Every year, January brings us to take stock of the past and projecting into the future our desires and longings. But this is different Aprodisca 2011. In 2011 the bank for 25 years, and therefore, in addition to being a source of joy and celebration, it becomes necessary that reflection helps us to highlight the achievements and learnings achieved, and that Moreover, it helps to define, redefine or strengthen us in our goals and find ways to bring us there. We have not stopped since that in 1986 a group of parents who created an occupational workshop for people with intellectual disabilities. We created the job center, the special employment center, home-residence, protect the foundation … We have developed therapeutic services, rehabilitation, employment, training, housing, leisure and support employment in the mainstream companies. Our mission was and is to promote quality of life and social and labor integration of persons. In this long journey we have expanded our horizons solidarity because we realized that social exclusion has many different faces: physical disabilities, mental illness, poverty, immigration, etc. …. We realize that what really matters is to remedy this and to fight social exclusion and not the why of it. To achieve this, we had to find the necessary resources, and when they found them, we had to learn to be independent and to build them ourselves. Handling industrial services graphic arts, crafts, gardening, washing cars, cleaning industry, and our commitment to the future: agriculture, food and organic food. Activities that have allowed us to continue with our social project. But all this would not have been possible without all the people who helped us, all the people from inside or outside the organization who believe in this project and have given the power he now has. 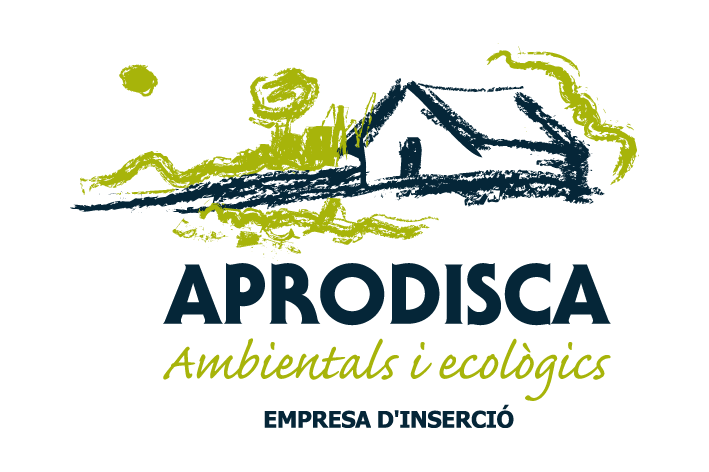 It is for this reason that we celebrate these 25 years of life especially, sharing with those who want the keys to developing Aprodisca with an exhibition that will take place during 2011 by some people of the Basin of Barbara and the municipality of La Selva del Camp. See you there!